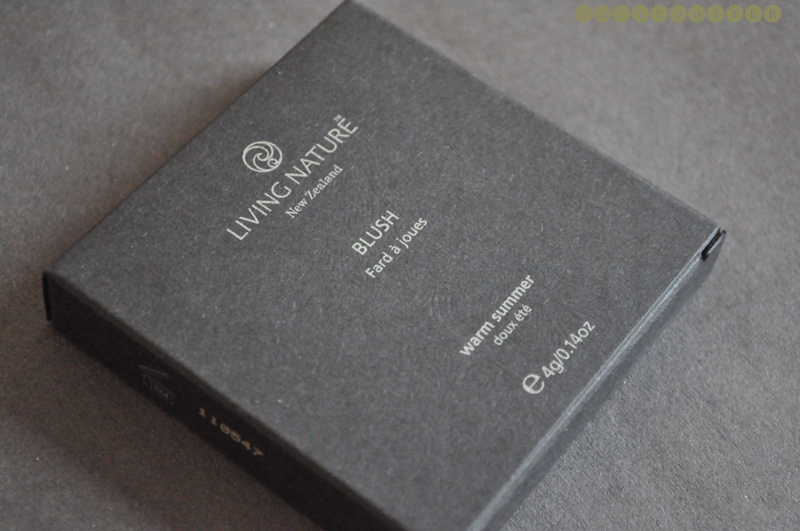 I've only tried the odd few bits of make-up from Living Nature so thought I'd give one of their blushers a go. I couldn't find many proper photos of the actual shades so I totally guessed and went with Warm Summer*. The other shade being Cool Winter which is brown. 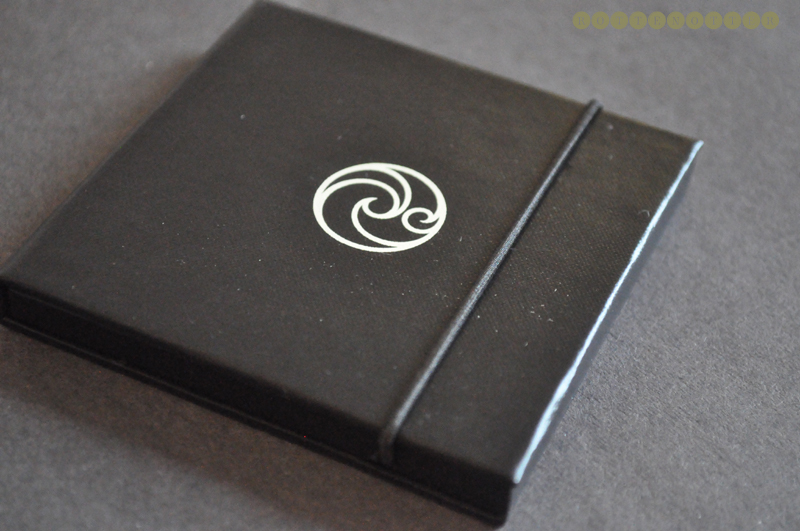 I always think the little words on the cardboard packaging are such a nice touch. Most of them have been "smile", but I really like "breathe". The blusher itself is encased in cardboard with an elastic band to secure it. Like with the Benefit box powders, I can see this getting quite battered after being kept in a make-up bag for a while or even just being in a make-up drawer. It's really slim though could have been made smaller by not including the brush which is pretty useless. As for the colour, Warm Summer is a nice neutral pink. It's quite sheer which is perfect for a more natural look but it can be built up for more colour. You can see this on the last photo, bearing in mind the sunlight is horrible at the moment. 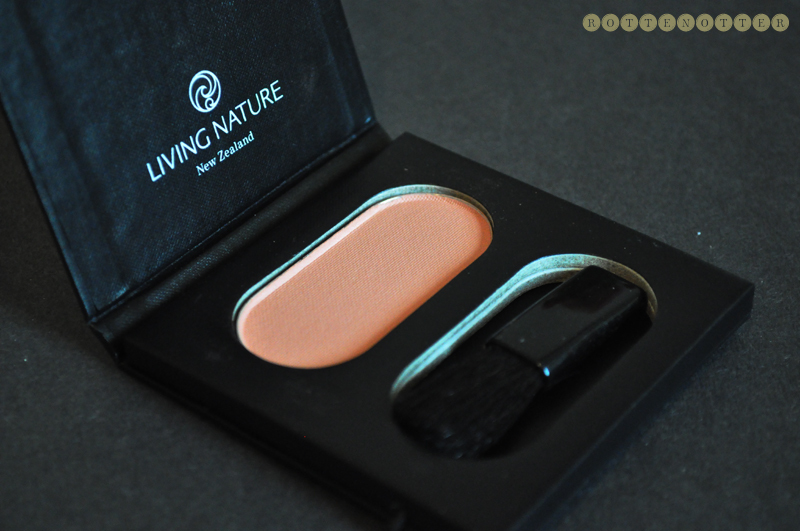 This Living Nature blush costs £14.99. 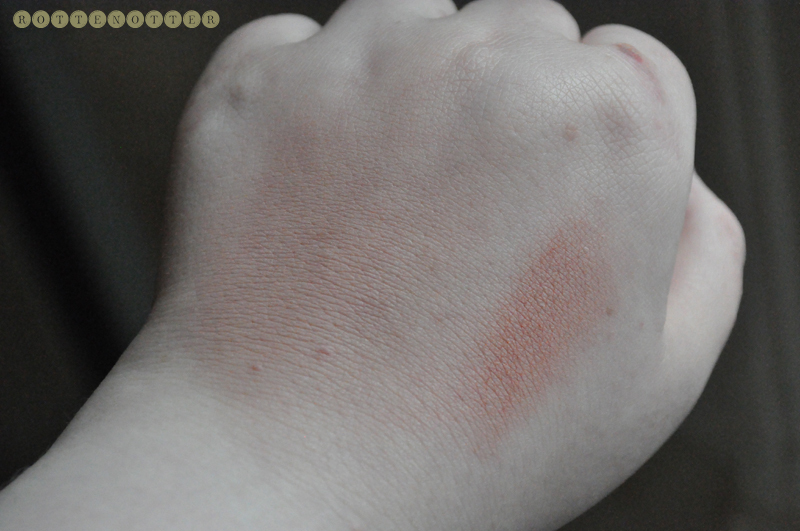 Despite being a really nice colour I don't think it's worth the price when you compare it to other blushers with the same price.